Take your family on an exclusive 8 night African safari to the Masai Mara and explore the region of the Great Migration. Start off in Nairobi, the capital of Kenya, at the Norfolk Hotel, which certainly lives up to its reputation of Kenya's finest luxury hotel. 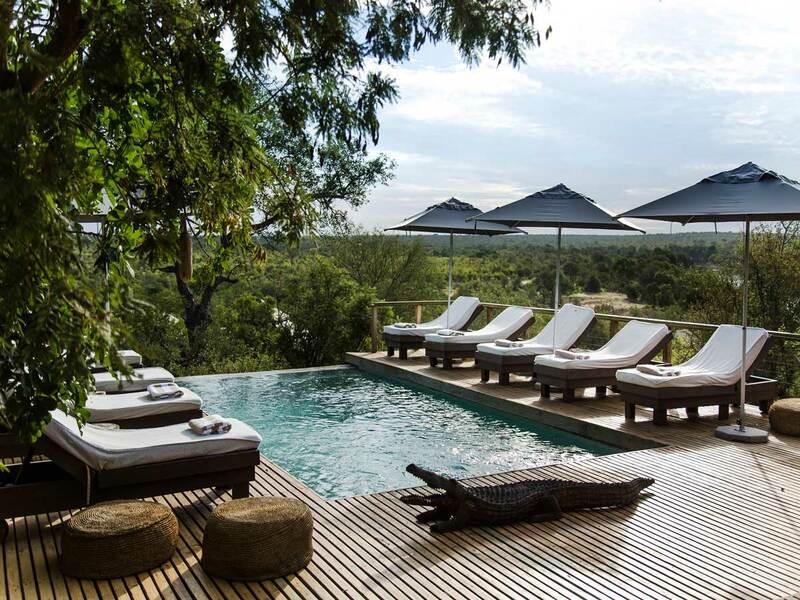 Guests will be offered the opportunity to visit this historical city once they have settled in and enjoy a luxurious night's sleep before heading off to the Masai Mara where the Great Wildebeest Migration takes place. 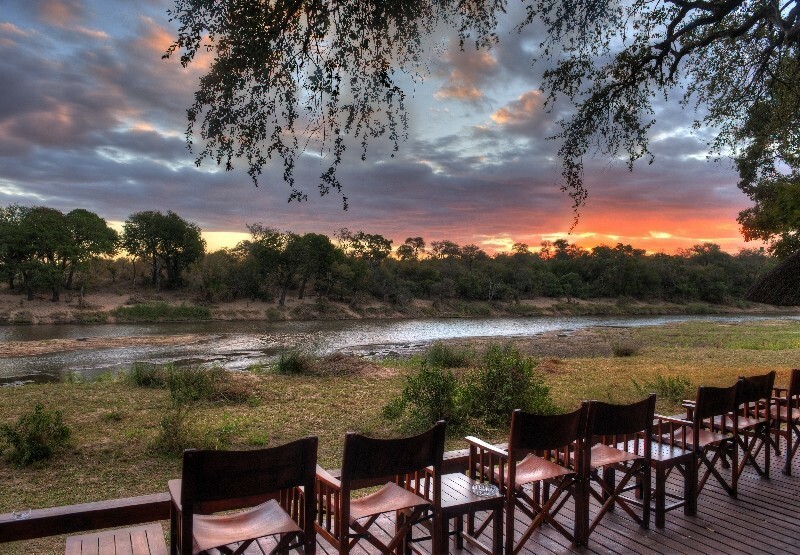 Game viewing at its best; a unique safari adventure spent at Kicheche Safari Camp, which is a traditional tented campsite nestled under wild olive trees. 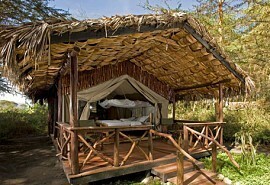 Lastly, the safari ends with 2 nights on the spectacular Mombasa Coast at Sands Chale Island. 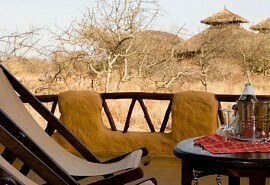 From US$3440 in low season to US$4195 in high season per person sharing. This is subject to change depending on season and availability. Once you arrive at Nairobi International Airport, you will be met by a representative and transferred by road to the hotel. You then head out on a city excursion visiting the Daphne Sheldrick Animal Orphanage, Giraffe Centre, Karen Blixen Museum and ending off with dinner at the Carnivore Restaurant. You will overnight at the Norfolk Hotel in a family room. The Norfolk Hotel has played a leading role in Kenya's colourful history, and continues to be Nairobi's finest and best-known luxury hotel. The hotel is still the traditional starting point for safaris and the Lord Delamere Terrace is modern Nairobi's popular meeting place, where drinks and light meals are served continuously from morning till late evening. 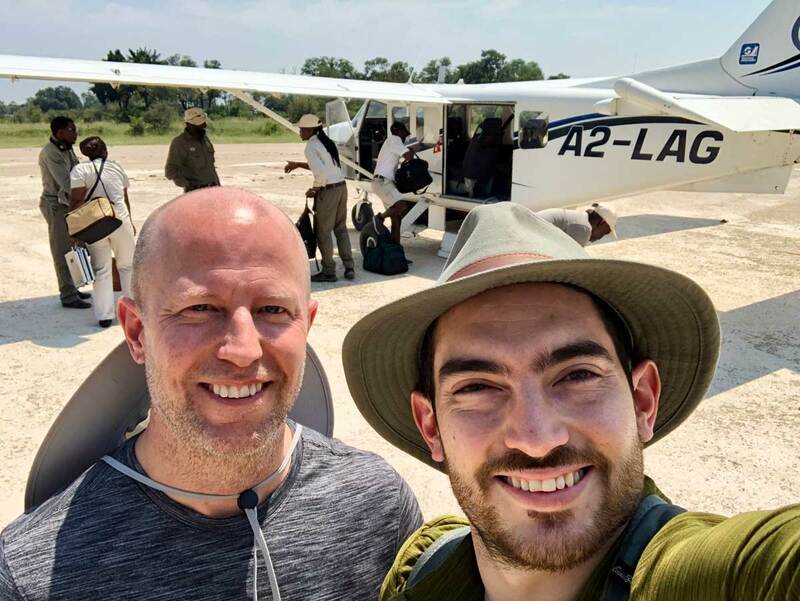 This morning you transfer by road to Wilson Airport for a scheduled light air transfer to the Masai Mara National Reserve, Olare Orok Conservancy. Upon arrival in you are met and road transferred to the camp. 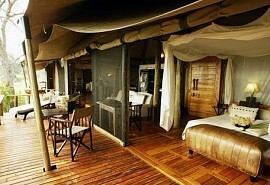 You will spend the next 3 nights at Kicheche Mara Camp on a full board basis with daily game drives. 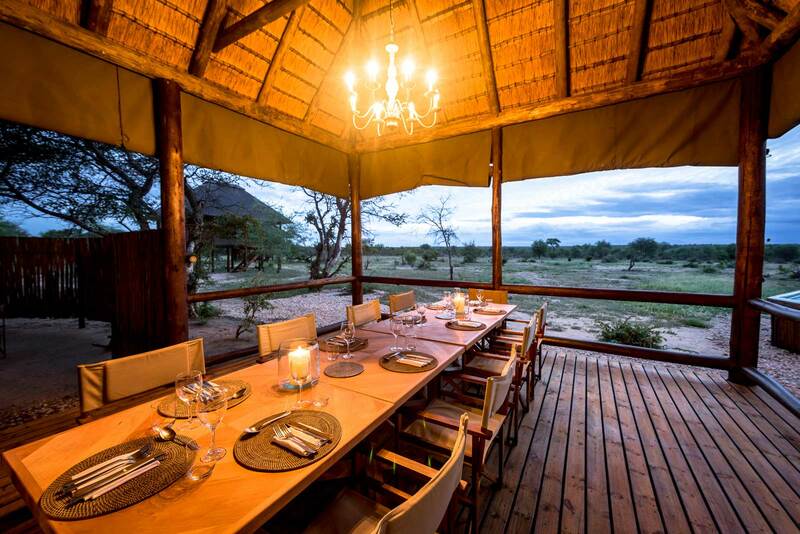 Kicheche Mara Camp is located on the Aitong Plains in the northern Koiyaki Lemek region of the legendary Masai Mara in Kenya a prime wildlife area. 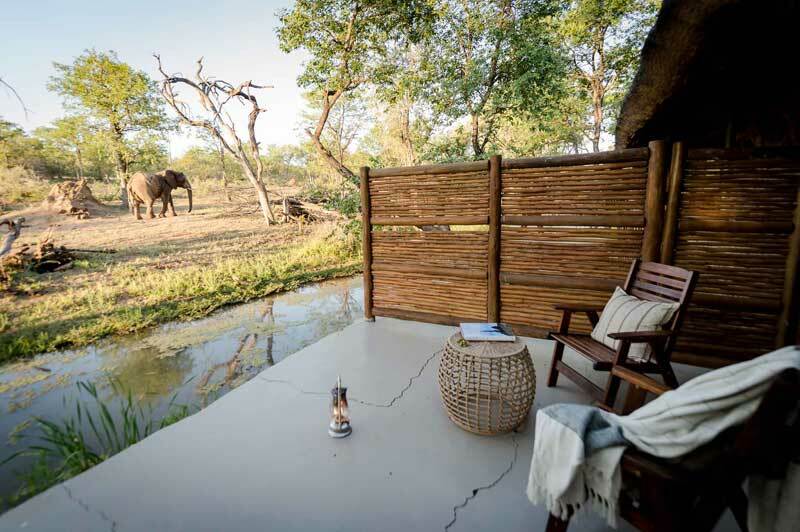 The camp is a traditional tented camp tucked away underneath an orchard of wild olive trees offering magnificent wildlife viewing in a remote corner of the northern Mara plains. 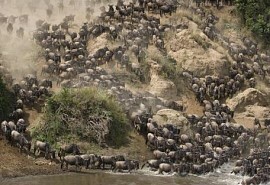 Wildebeest and zebra cross the plains between July and October, migrating from the Serengeti. Next stop, the beach! Head to the airstrip for a scheduled light air transfer to the Mombasa Coast. Upon arrival you are met and road transferred to the hotel on a private island. Spend the last 4 nights at The Sands Chale Island on a full board basis with daily activities. Chale Island is a small romantic island situated about 600m from the mainland and 10km south of Diani Beach, 50km south of Mombasa and 70km from the border of Tanzania. The term "Chale" refers to the name of an old warrior of the Digo tribe who is buried on the island. On certain days of the year his descendants still come to celebrate religious rituals.